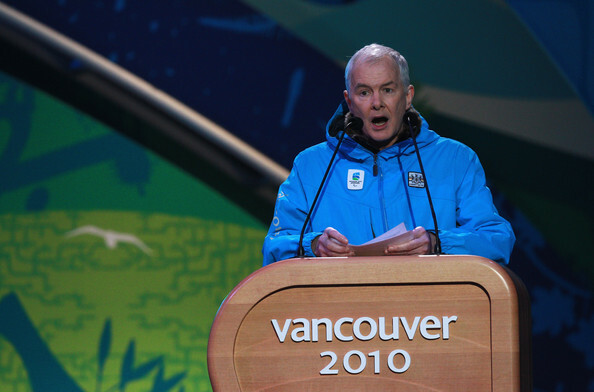 October 29 - John Furlong, former President and chief executive of Vancouver 2010, has today spoken out against the "horrible, heartless lies and innuendo" said about him and insisted he is innocent. For the last year, Furlong has been facing allegations that he physically, verbally and sexually abused students while working as a volunteer teacher at a Catholic school in Burns Lake, British Columbia in the late 1960s. Just last month a third abuse lawsuit from another former student was filed against Furlong, but he claims in a statement on his website that the Royal Canadian Mounted Police (RCMP) has cleared him of the "completely unfounded" allegations raised by journalist Laura Robinson last summer on behalf of Beverley Abraham. He added that "any other allegations out there are just as false". 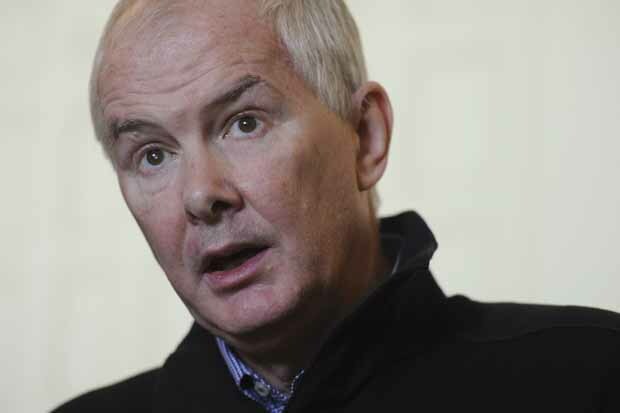 "For the last year, I have remained largely silent on the horrible, heartless lies and innuendo that have been published and broadcast about me, originating in articles and court documents from the activist Laura Robinson," Furlong said. He goes on to say that he is dropping his legal action against The Georgia Straight - the newspaper that published Robinson's original article containing the claims, and instead is targeting the writer personally. "It is the source of these lies I wish to pursue," Furlong said. "My defamation case against Laura Robinson will continue and be escalated - she is the perpetrator of these defamatory allegations. "She continues to defame me today and this will no longer go unchallenged." Citing four other articles written by Robinson that centre on various allegations against public figures, including former Canadian national men's basketball coach Ken Shields, Furlong claims the journalist "has a two decade-long pattern of inaccuracy in her writing" and that "her words have hurt innocent people". "Laura Robinson...is known to have publicly attacked or damaged the reputations of good people," he said. "In each case, she was proven to be wrong, very wrong." Furlong also accuses Robinson of "palpable harassment" and alleges that she is continuing and escalating "her vicious campaign" against him by sending "defamatory" letters to his friends, employers and other affiliated organisations to slur his reputation still further. "This activist is also now spreading these horrible allegations about me in Europe, at a conference called Play The Game," he said. "Her talk is titled - 'Truth, Lies and History: John Furlong and Canadian Sports' Moral Vacuum'. "Well - enough is enough. "In 40 years of living, working and public service in BC, there had never been a complaint about me. "Never a criminal charge, nor a reason for one. 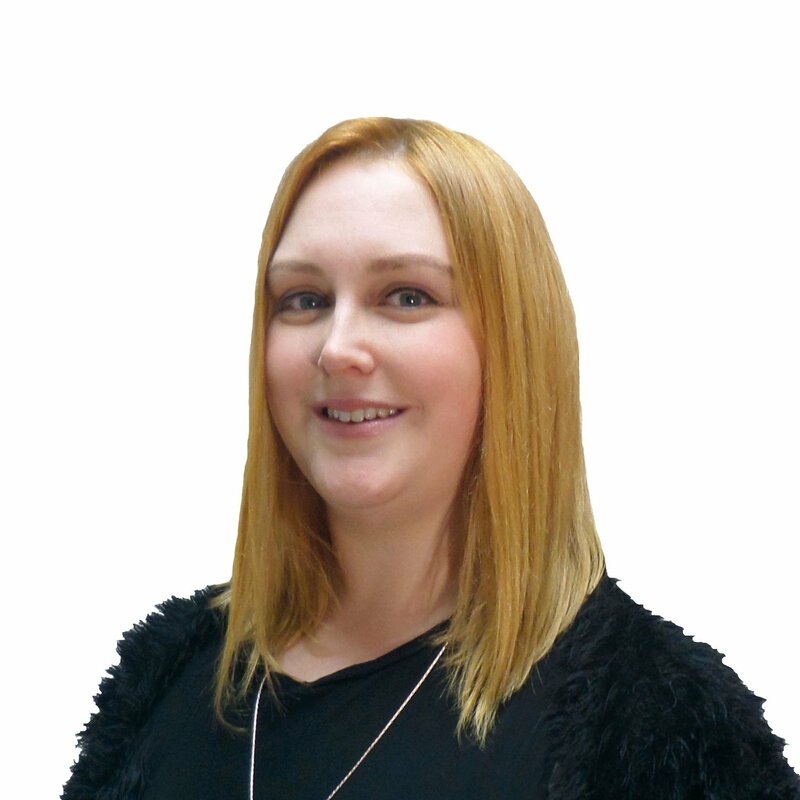 "Laura Robinson then made one. "The RCMP has found her allegation against me to be completely unfounded. "And any other allegations out there are just as false. "This is not an acceptable way to treat any Canadian, or to use the courts. "I believe I have a responsibility to expose the tactics that have been so hurtful and damaging to me and could be used against others. "I will continue to pursue my defamation against Laura Robinson in the courts and, now, expose her questionable tactics and methods to Canadians. "This should not happen to anyone." He concluded his statement by thanking his friends and supporters and said he is now looking forward to a return to public service. Robinson has rejected Furlong's suggestion she maliciously intended to injure his reputation. "Of course there was no 'campaign' - just due diligence," she said in a statement.